Do you like Sweets and Choccie? 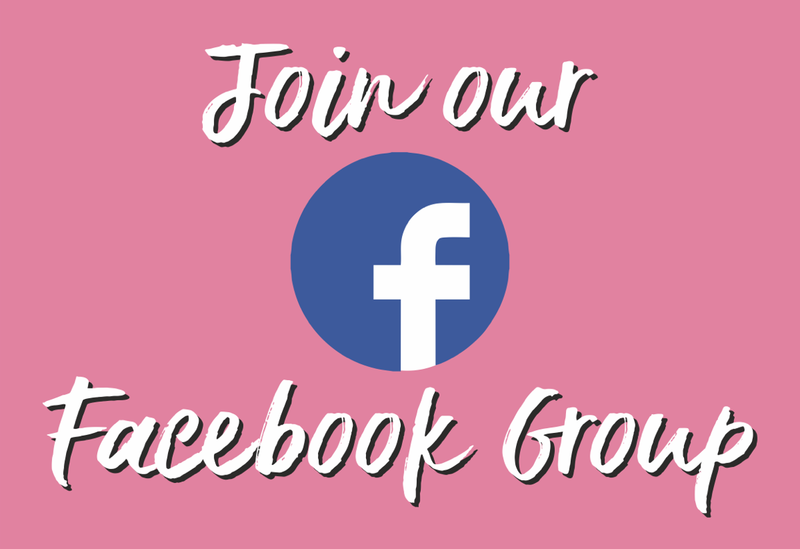 But more importantly do you like Sweets and Choccie that are Slimming World friendly? 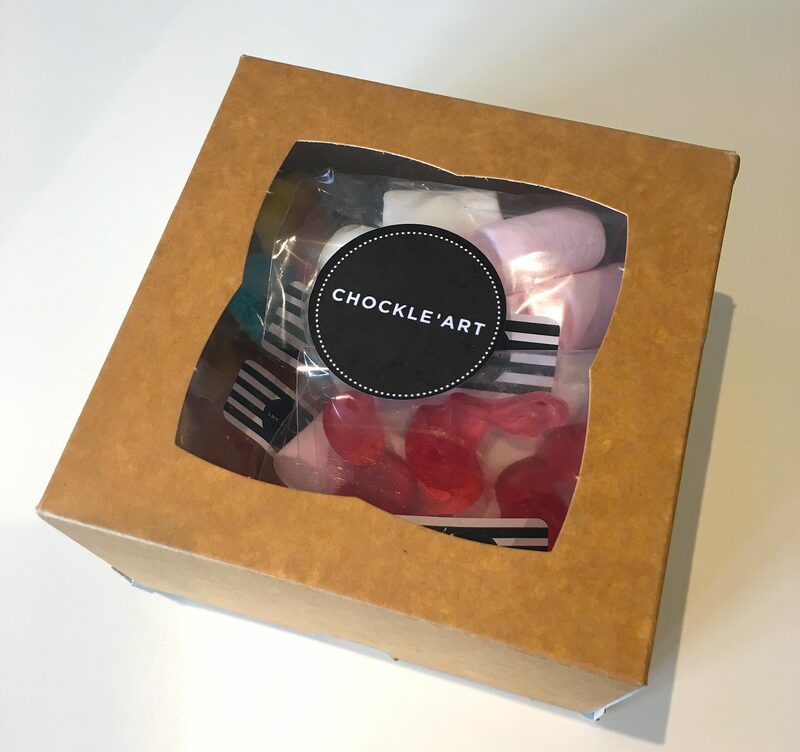 I was recently lucky enough to be contacted by the lovely Lucy at the amazing Chockle’Art and sent lot’s of delicious goodies to try. I was like a kid in a sweetshop (literally…). The thing I love about Slimming World is the fact we can still have a little of what we love.. but I am awful at stopping myself from eating more than I should be having. Lucy has done this for us.. offering delicious treats that are completely portion controlled. 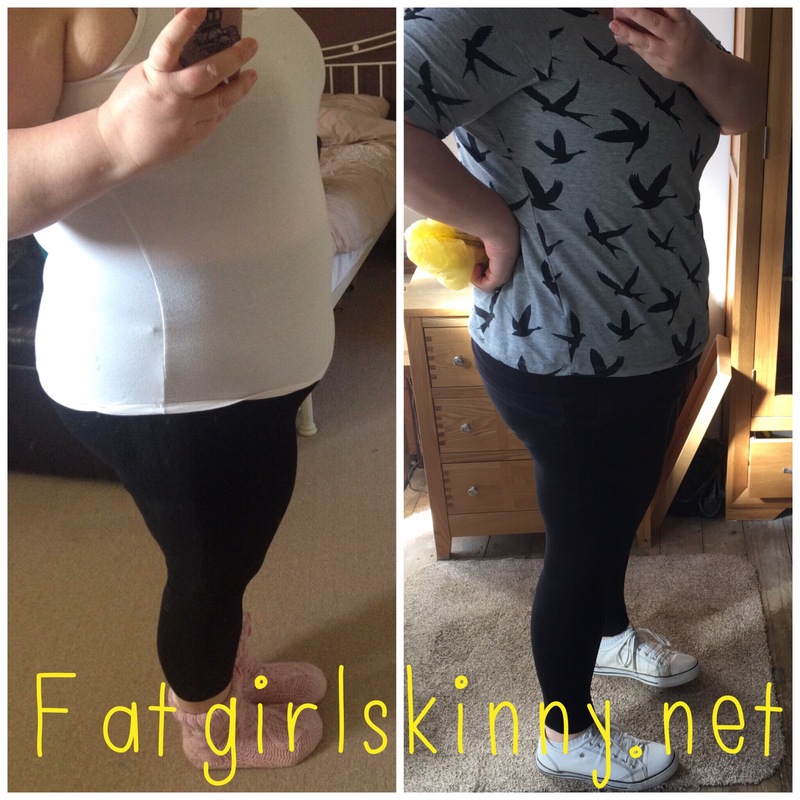 Having followed Slimming World herself and lost 3 stone since October, owner Lucy knows all too well the struggles of allowing yourself those occasional delicious treats but also sticking to plan. 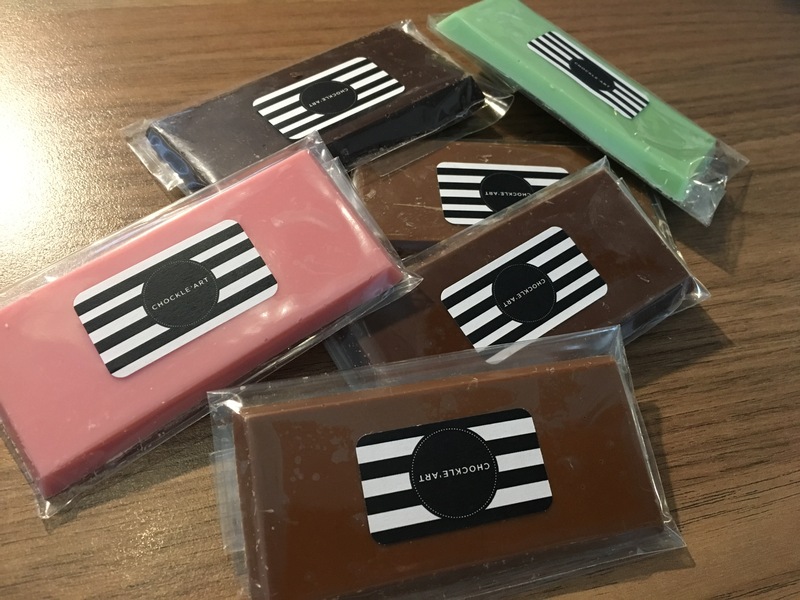 Lucy started out as a teacher but has recently opened her own chocolate boutique in Horwich Bolton and is offering chocolate and sweeties with values to help other Slimming World followers. As well as offering off the shelf products they also offer a full bespoke service and delivery too. Items in the SN collection are aimed at those who are in slimming clubs or enjoy treats in a controlled manner. I provide a completely bespoke service so if anyone has certain allergies then we can cater for those. All of the chocolate is gluten free and vegetarian, however it is made in a kitchen that uses nuts and wheat items. The chocolate is finest Belgian couverture chocolate that I weigh out carefully to fit within certain values and plans. 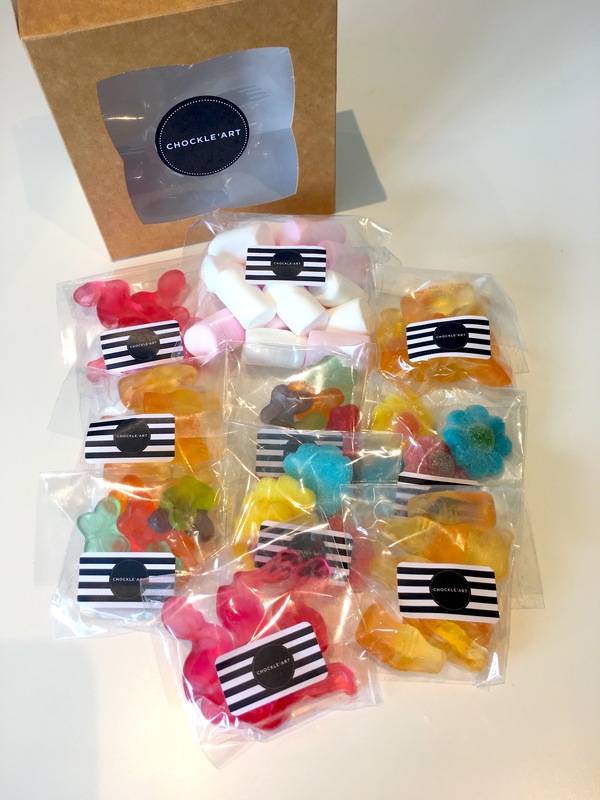 The flavourings are sugar free, I use the apps that are available as a member to work out certain values of all the sweets. Some items are sugar free, most are regular sweets, but quite unique types. For more information about the product or to order please visit them on Facebook here. Wow, what an exciting day it was for me when my package arrived.. 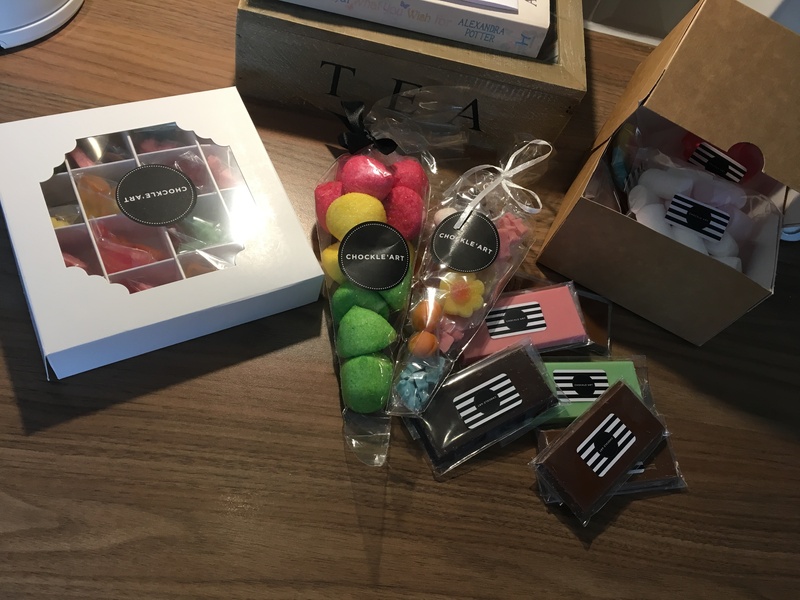 I received a number of products to try and everything was well packaged. The thing I noticed first was the amazing branding and presentation. Each product is bagged with a cute logo sticker.. some with ribbon and the boxed items are fantastic. 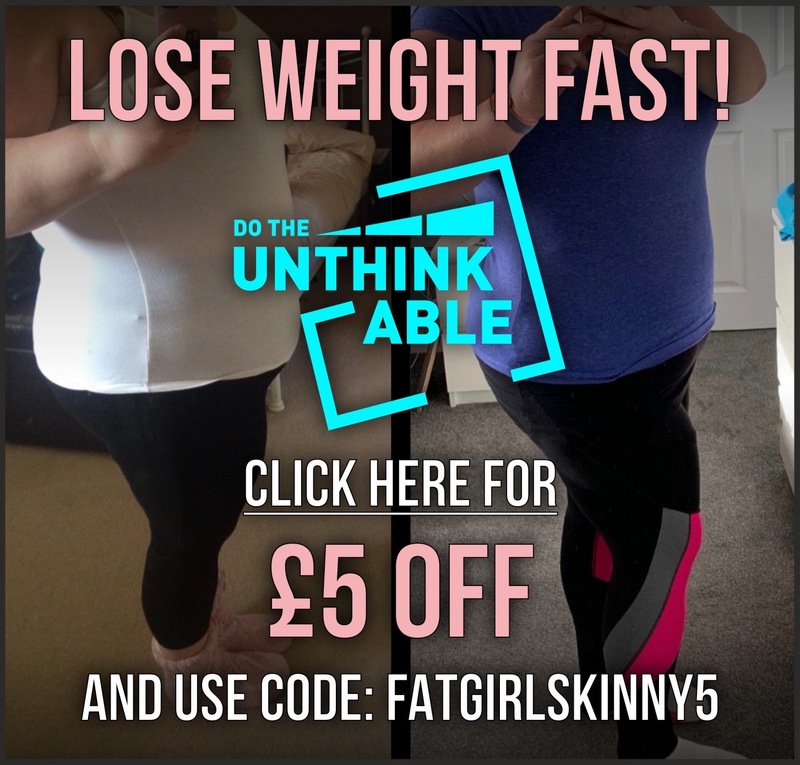 I think they would make an amazing gift for someone who is following Slimming World. The thing I noticed first about the chocolate was how creamy it is.. it didn’t taste artificial and its not too sweet. There aren’t many decent sized chocolate bars for just 4 Syns so these are a perfect guilt free treat. This beautiful box would make an amazing Mother’s Day or Father’s Day gift.. and you don’t just have to be following Slimming World to enjoy them.. the sweets and chocolate appeal to everyone. This 1 Syn box sat on my desk for a few days and I didnt feel guilty about indulging now and then. Knowing exactly how many Syns is in each bag makes it so easy to keep track of exactly how many Syns I am taking in. The thing I love about this box is how there are sweeties you can’t find in the local supermarket. Some of my favourites are the Prosecco bottles and the Fizzy Flowers. Also featuring Watermelon Bon Bon, Flamingo and little versions of the Belgian chocolate. The sweet portions are bagged individually and worth 1 Syn per packet (it includes 32 packets altogether). I will admit I am not a massive marshmallow lover.. but I did enjoy these sugar coated mallows. They are so brightly coloured and totally delicious. Each mallow is worth just 1 Syn. The packaging is so pretty and even tied with a Black ribbon. Again such a perfect gift for someone. This was my favourite selection and so beautifully packaged. Each bag is worth 4 Syns.. my husband and I both adored the Fruit Butterflies and for 4 Syns it was a large portion too. Currently Lucy is taking orders via her Facebook page but is working towards an online shop as we speak. 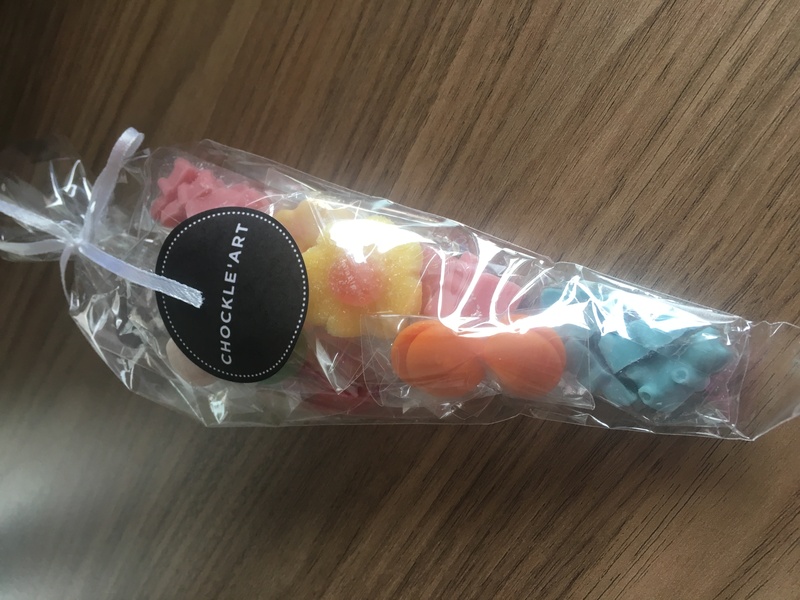 Please visit Chockle’Art on Facebook here and don’t forget to follow them on Instagram here. 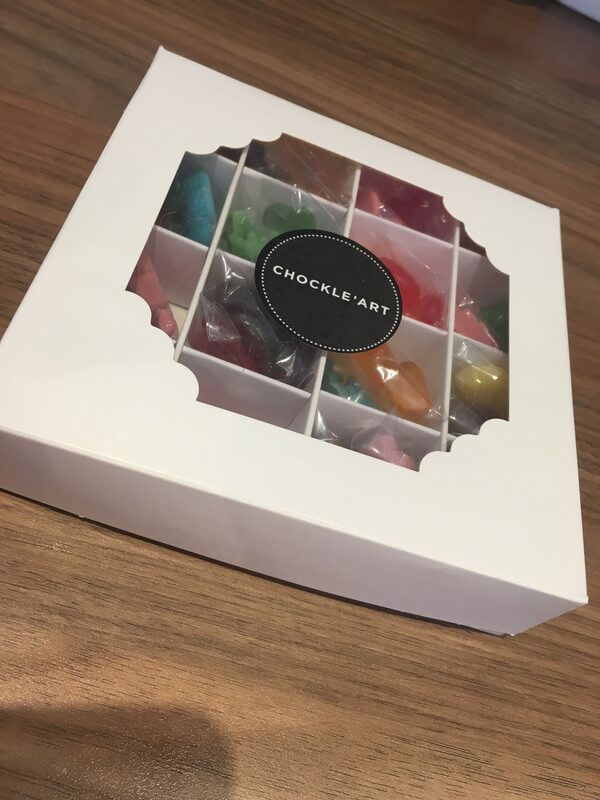 This is a sponsored post for Chockle’Art. I have been compensated by Chockle’Art. However I have tried all of the products so all of the opinions remain my own and I was in no way influenced by the company. I am not affiliated or compensated for any orders placed through Chockle’Art. 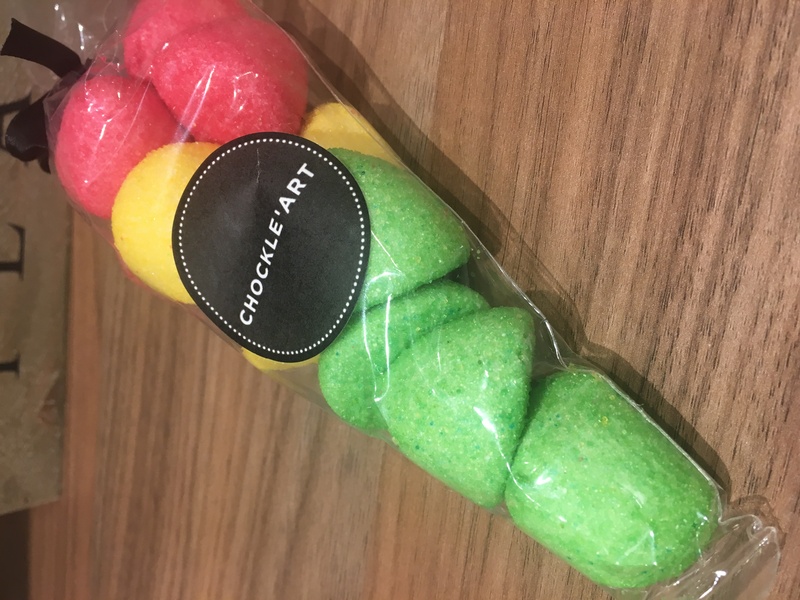 Please note: Chockle’Art are in no way affiliated with Slimming World. All syn values have been calculated using the app available. Would these be suitable for diabetics they look amazing. Thank you so much for all you lovely emails. I have just placed my order for Lucy’s wonderful chocolate and sweets. Being vegetarian and following slimming world it is hard to find thinks that are suitable. The only dessert I have found is Mullerlight light chocolate fix. All other brands have pork or beef gelatine so not suitable. But the Müller light are a good fix when you feel like a bit of a lift. I don’t like yoghurt so things are a bit harder, but it is working and I don’t use my syns as I haven’t been able to find things that I like until now. So thank you again for the heads up to Lucy and her fantastic range. I enjoy your lovely posts so look forward to the next one.